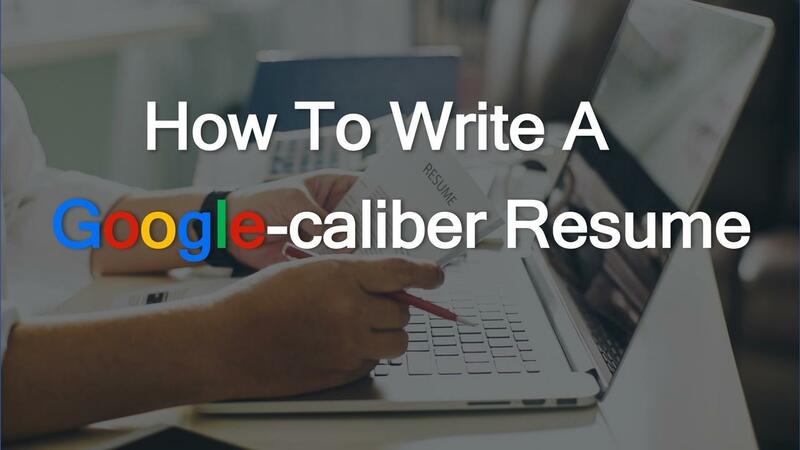 In this Exclusive Free Training You Will Learn How To Write a Google-calibre Resume in Less Than 30 minutes Without Having To Hire an Expensive Resume Writer. Thanks to my experience as a Managing Director of a Consulting Company and as a Sales Executive at Amazon and the Head of Classifieds Italy at Facebook I have coached hundreds of clients to build a very successful career starting from teaching them how to write what I call a Google-calibre Resume. A Google-calibre Resume is a Resume at its highest standards. In this training I will teach every single step of the process that allowed me, and hundreds of my clients to write their most effective and successful Resume ever for top Fortune 500 companies like Google, Facebook, Amazon, Salesforce, The Boston Consulting Group, just to name a few.